Detria products are based on Detria’s knowledge of extracts of peat and herbs. 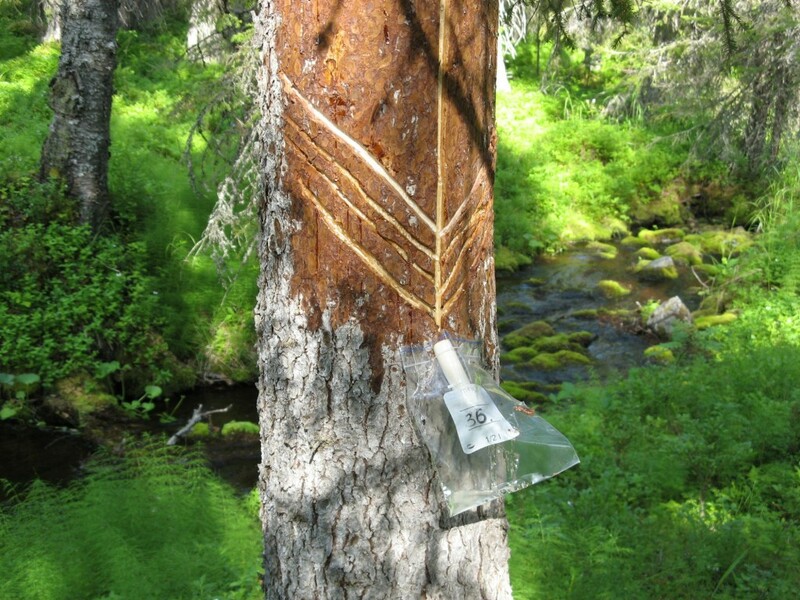 Modern biotechnology, research and development data, tradition, raw materials grown in clean northern nature, and solid hands-on experience, makes Detria’s treatment preparations unique, effective and safe. Detria has been granted three honorable mentions in the competition Care Product of the Year: Relaxant Foot Cream in 2003, Arbutin Pigment Whitening in 2002 and Relaxant Muscle Reliever in 2001. Other awards are the INNOFINLAND 2003 Lapland Reward and Provincial Achiever in 2004 and 2005 as well as Entrepreneur of Rovaniemi 2012. Detria employs tree people directly and many possible functions have been outsourced for domestic collaborative companies. Raw materials for Detria products are handpicked herbs from clean Finnish nature, the so-called organic collect areas of Lapland. Herbs are gathered by five cooperatives, with around 100 collectors. The pre-processing of peat and herbs is outsourced to two local companies. Also techno chemical processing, packing, product development and research have been outsourced. Oriola Oy handles the domestic distribution to 850 pharmacies and 375 health shops. 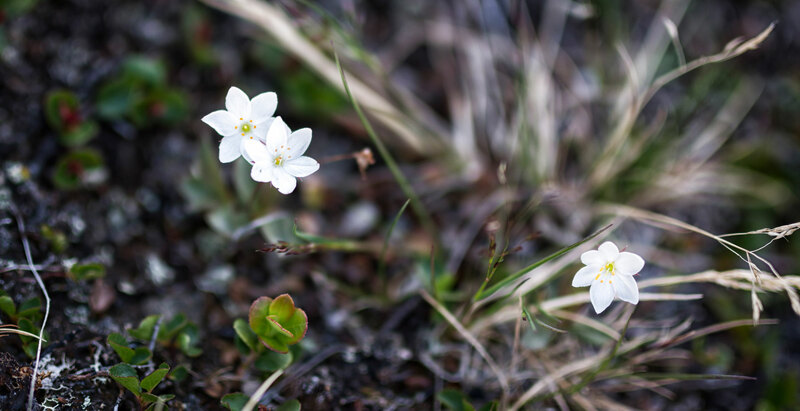 Over thousands of years, the plants of Lapland have evolved to thrive in a challenging growth environment. Lapland herbs contain exceptionally pure and effective active ingredients compared to plants grown somewhere else. 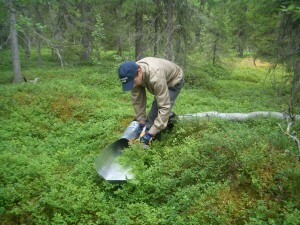 It is these powerful Lappish herbs that are used in Detria products. 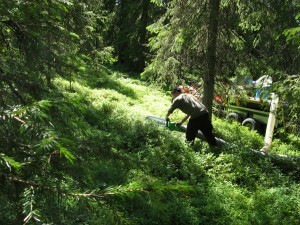 As a base for its products, Detria uses only the best herbs, handpicked in the purest parts of Lapland. In these areas, strict upper limits are set for the concentration of sulfur, nitrogen and heavy metal in the ground. 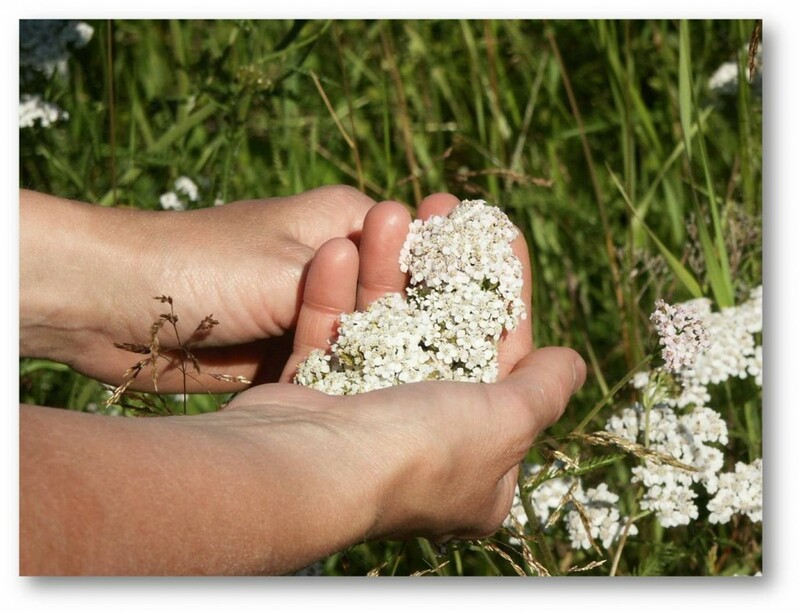 Herbs used in Detria products meet the GAP standard for raw medicinal herbs. 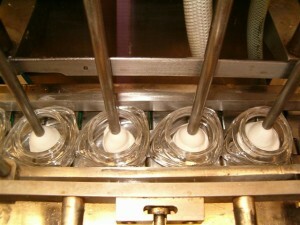 Collecting methods, time and hygiene are precisely regulated and monitored. 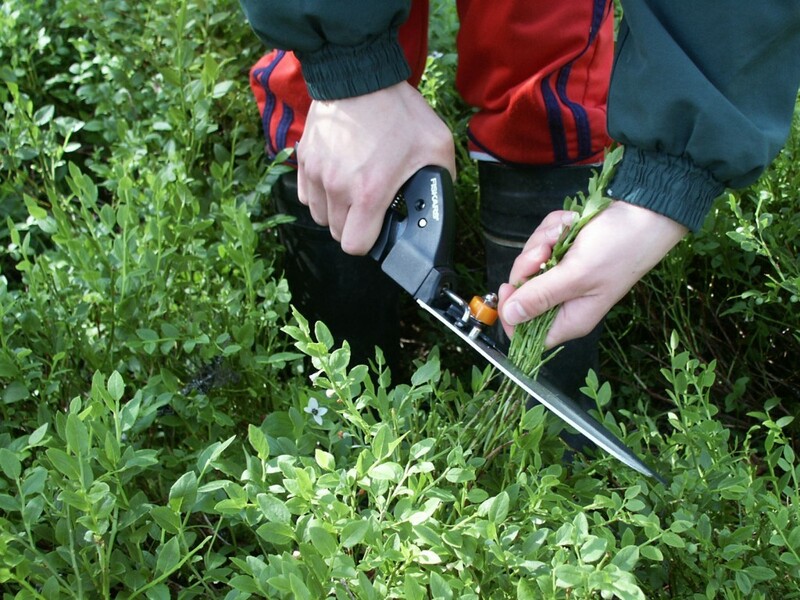 A sample of each herb batch is taken to ensure the best possible quality. 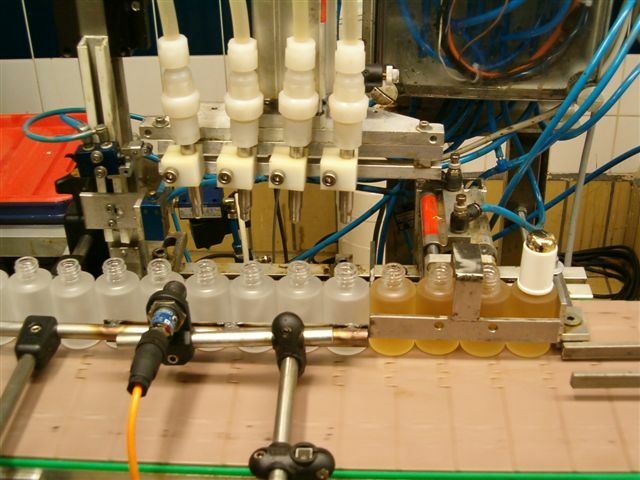 Detria has developed a quality control system that enables tracing of a faulty batch to the growing place. The concentration of effective ingredients in the products is closely monitored. Every product batch is sampled and analyzed.